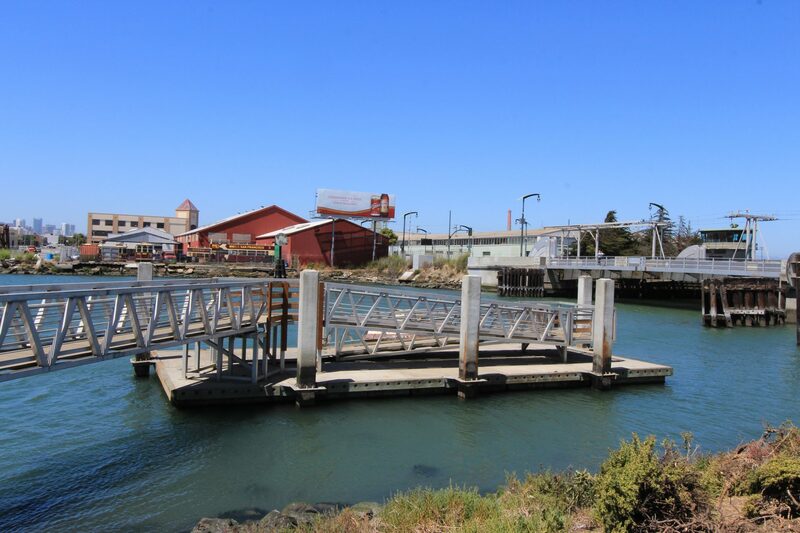 Islais Creek Landing provides a high-freeboard dock and gravel beach that gives paddlers access to the protected waters of Islais Creek or opportunities to disembark and explore the unique industrial landscape of the southern San Francisco waterfront. Kayaks Unlimited act as park stewards in exchange for space for their boat storage area in the western portion of the park. 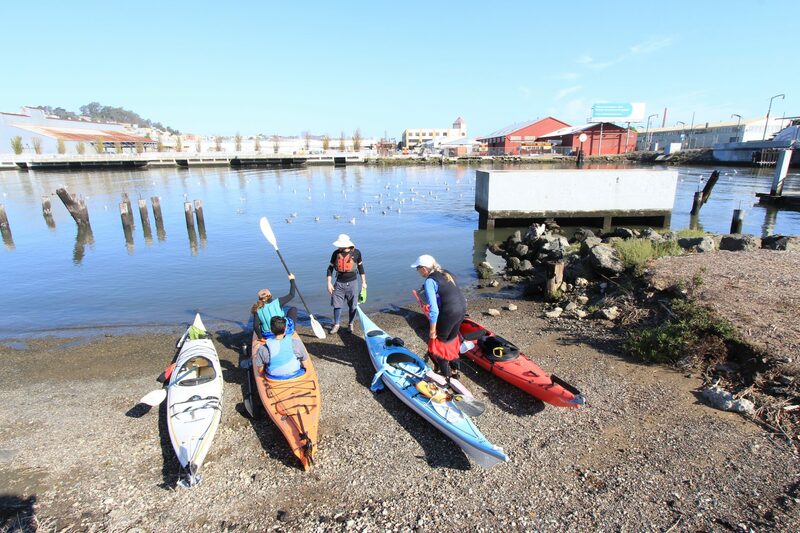 Kayaks Unlimited provide public kayak storage for a nominal annual fee and coordinate regular outings for members and community groups. The Dragon Boat Training Center also store outrigger canoes here for youth training programs. Teams are primarily comprised of local high school and college-age youth. Membership is open to the public. 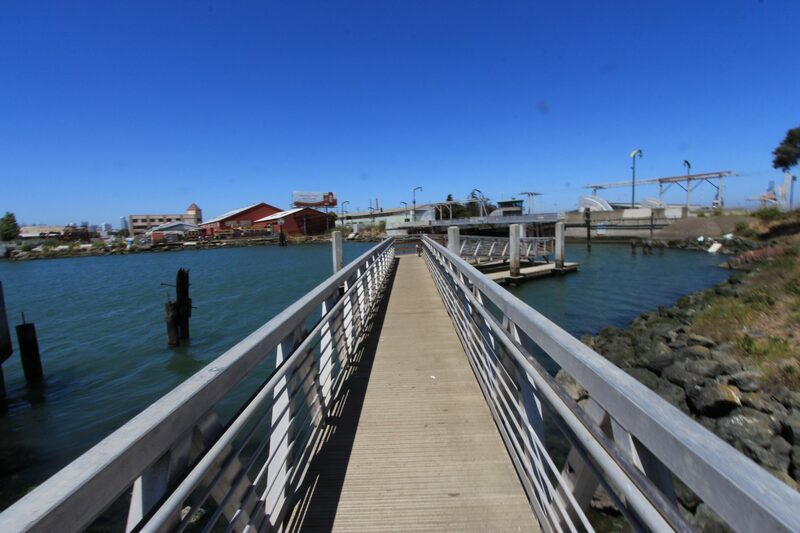 Islais Creek Landing provides access to the creek with a high freeboard dock and a gravel beach The dock is accessible from an ADA gangway. From US-101 take the Cesar Chavez Street exit and merge onto Cesar Chavez Street East. After about a mile, turn right on Illinois Street, then right on Cargo Way. Go straight through the light and Cargo Way turns into Arthur Avenue. 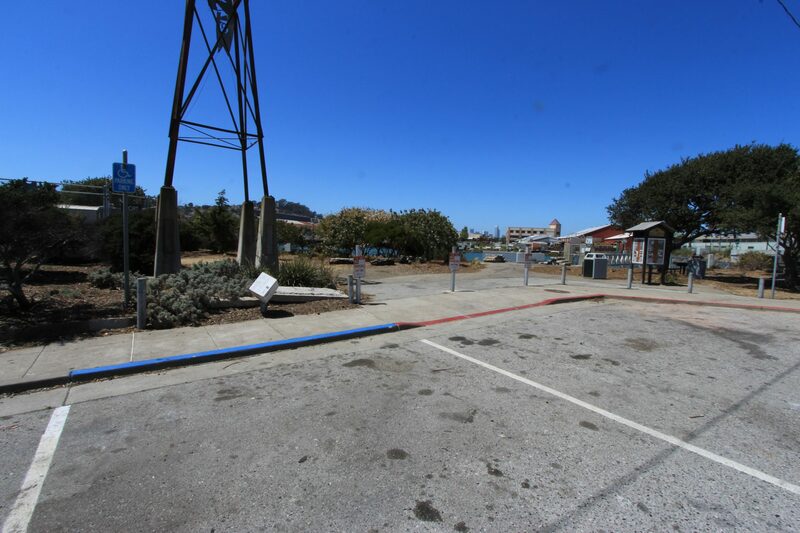 This site is located on the corner of 3rd Street and Arthur Avenue in southern San Francisco. 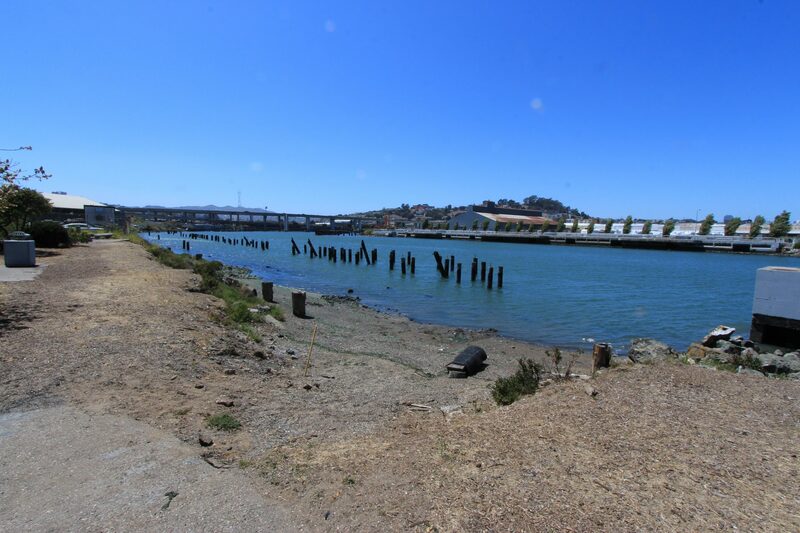 Islais Creek is also near the KT Muni line, which stops at 3rd Street and Marin Street, approximately 0.2 miles from the site. A segment of the Bay Trail runs across a bridge over Islais Creek south of the site. Sidewalks and crosswalks are available between the Bay Trail and the Park. 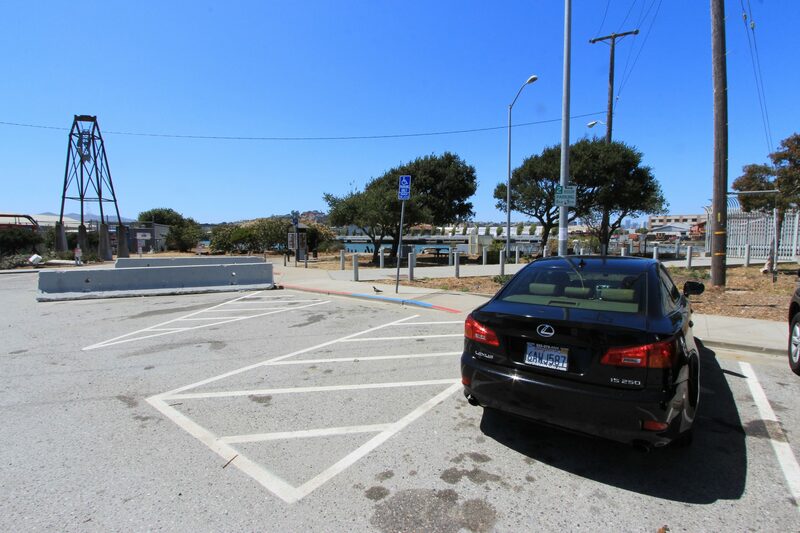 There are 18 public parking spaces located along Arthur Avenue, including two ADA spaces.  Additional street parking is available on nearby roadways. 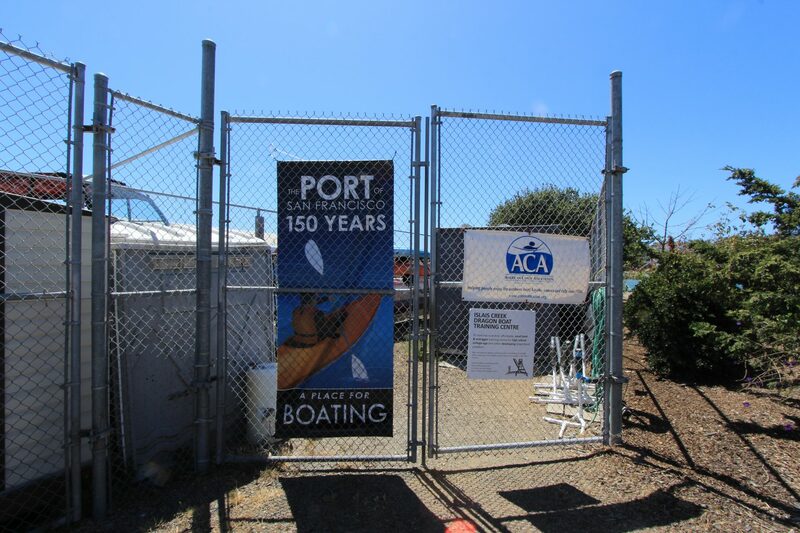 There is an ADA portable restroom located within the Kayaks Unlimited boat storage area. This restroom is available for public use when Kayaks Unlimited co-op members are onsite. 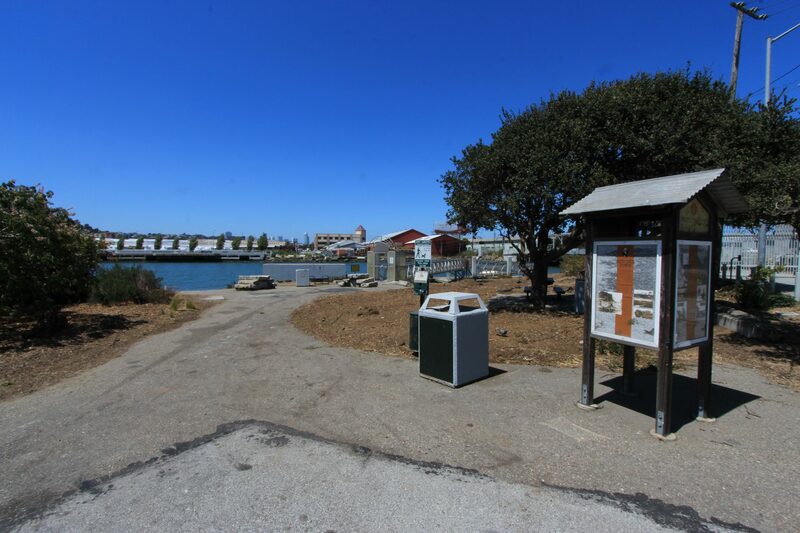 Islais Creek Park contains benches and picnic tables, pathways, trash/recycling receptacles, art sculptures, educational signs, and native landscaping. 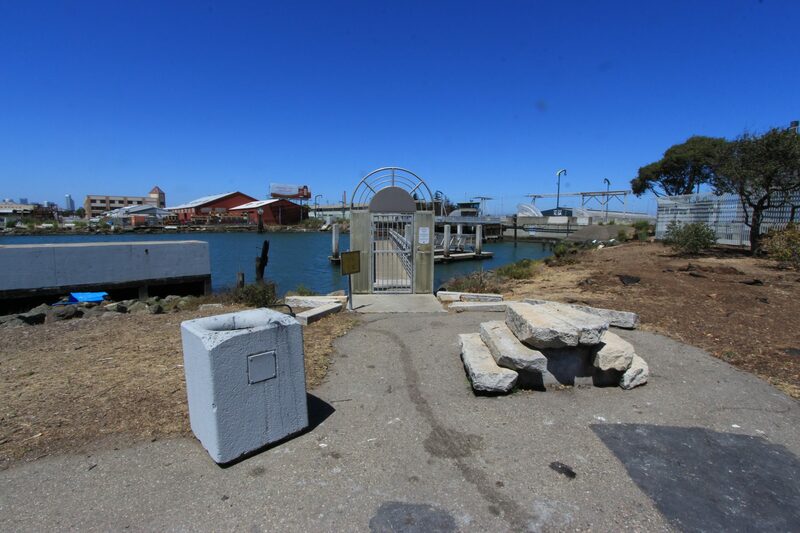 An accessible path of travel exists between the ADA parking spaces, through Islais Creek Park and to the dock. The gangway has handrails and a gentle slope, but makes a 90 degree turn and a 180 degree turn that can make carrying equipment down the gangway difficult. 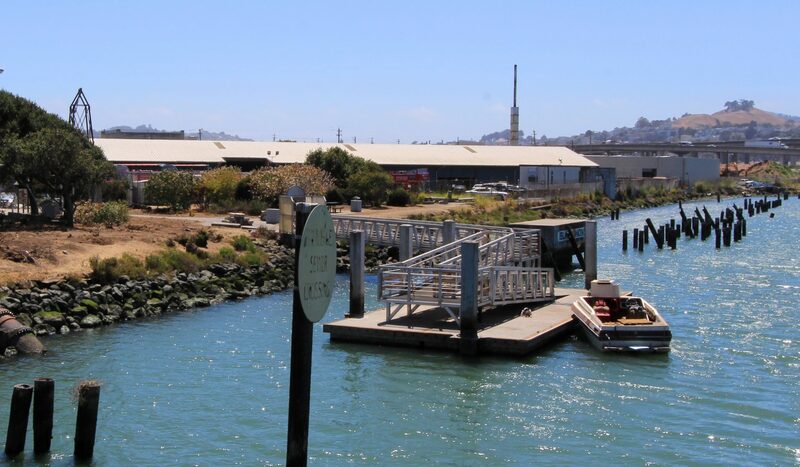 Marine industrial activities operate near the mouth of Islais Creek. 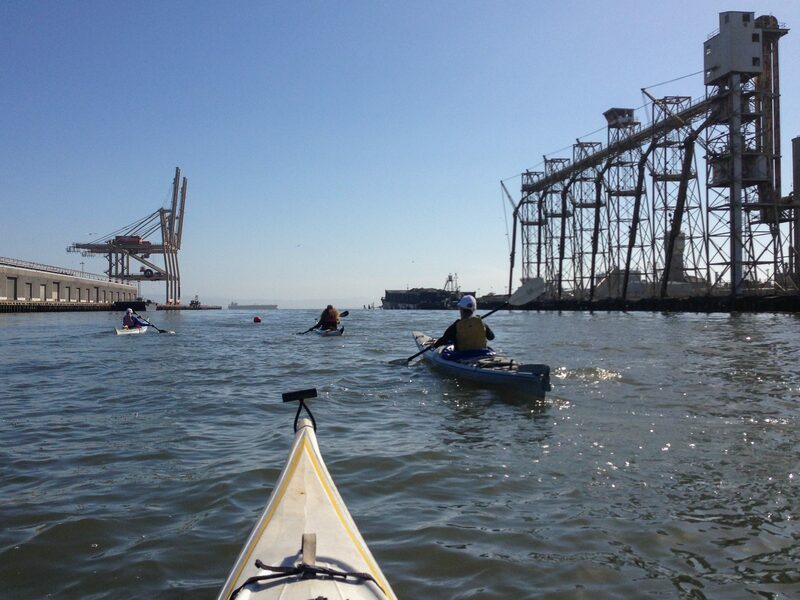 Small boat operators should avoid the Islais Creek channel when ships, barges, and tugboats are in transit. Ships need lots of room to maneuver and long distances to stop. Propeller wash can cause dangerous, unstable conditions, even at a distance. 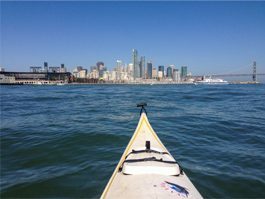 If you are in the channel while ships are in operation, be sure to give the the right of way or consider delaying paddling until they are finished with their activities.